Illusion Of Credit? Maxed Out? No Borrowing Power Equals No Credit. Think About It. Most of the time I will ask about the comment and their credit only to find out that they are unable to pay their bills and haven’t for a long time. In some cases the client, maybe from Chesapeake or Norfolk, advises they are current on their debt and have a “good” score. But upon further investigation I find they are paying enormous minimum monthly payments, sometimes as much as $500 to $1000, and are maxed out on their credit limits. Regardless of their large monthly payments their balances do not shrink. It is like they are throwing money down a well. And on top of the draining monthly payments and maxed credit lines they are unable to qualify for any additional credit. They are often robbing Peter to pay Paul. Unfortunately, Peter is the monthly necessities and Paul is the never-shrinking credit card balances. Sometimes it is worse and Peter is their retirement 401(k) and they are robbing it to pay their credit card debt. Once again, my response is “What credit?” They are not protecting any credit. It is just an ILLUSION. And there are a lot of people in Hampton Roads holding on to this illusion. We have been so indoctrinated into thinking that the “good” or “bad” used in describing our credit rating actually applies to our character. We are frightened of being “bad” people. 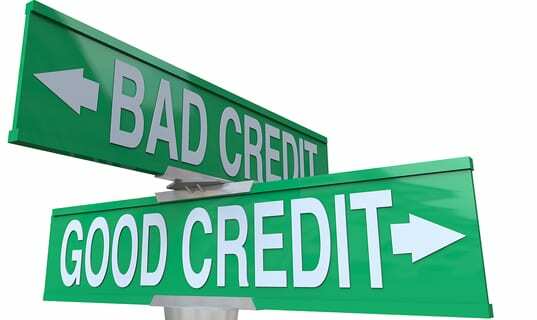 Well, bad credit doesn’t make us bad people any more than good credit makes us good people. Stay tuned for tomorrows blog where this and other questions are answered. MAXED OUT? CONSIDERING BANKRUPTCY? CALL US TODAY FOR A FREE CONSULTATION OR SCHEDULE ON LINE BY CLICKING HERE.